For Millennials, who grew up mastering online tools and social media, the idea of swinging a hammer for a career may seem as foreign as a cassette tape. Today, however, a skilled set of hands and a trusty tool belt may be one of the best paths forward for young workers still struggling to find a solid paycheck. More than 15 percent of adults ages 18-29 were out of work in June, according to Generation Opportunity, a think tank based in Arlington, Virginia. The Georgetown University Center on Education and Workforce estimates that Millennials make up 40 percent of the unemployed. Construction and remodeling are booming — but young workers have either missed the memo or are scared. After all, they came of age during the Great Recession, which was exceptionally hard on the industry. 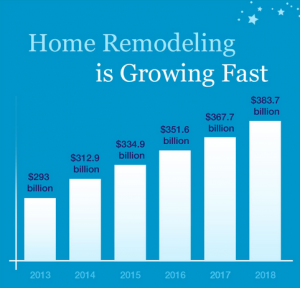 Now, though, the housing market is back on its long-term growth trend, and pent-up demand is outpacing the ability of remodeling companies to keep up. Dwyer says some lead carpenters with DreamMaker earn as much as $70,000 a year. Kermit Baker, who heads the Harvard University Joint Center for Housing Studies, says that for Millennials who enjoy working with their hands and who enjoy craftsmanship, the remodeling industry is a tremendous opportunity. “Demand is coming back, and it’s coming back very strong,” he said. Kermit also notes that remodeling offers a strong wage opportunity for Millennials, many of whom have struggled to make economic headway in a weak job market. He thinks many young people may not realize construction and remodeling is a viable option. Doug Dwyer, of DreamMaker, reiterated the point. “These are blue-collar jobs that offer great wages and benefits, and the worker shortage has created a major demand for workers,” Doug says. DreamMaker’s average franchisee revenue grew more than 23 percent — more than seven times faster than 3.1 percent industry average in 2013, according to the U.S. Census Bureau. Jarrod Gilbert is a great example. The 21-year-old is a student at State College of Florida, where he is studying construction management. His father, Ernest, owns DreamMaker Bath & Kitchen of Manasota, in Bradenton, Florida, which he started in 2006. Both Jarrod and his brother, Evan, are part of the family business and are planning to make it their careers. 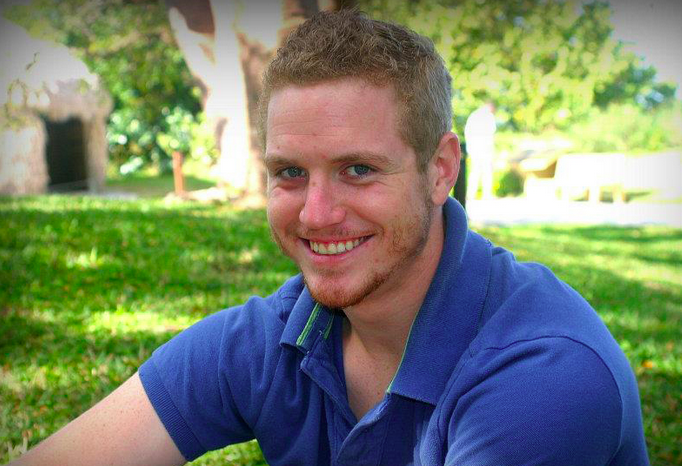 Jarrod Gilbert, 21, says he enjoys seeing the results of his work. Jarrod is a carpenter now and says he enjoys the work. He says he thinks some people are missing an opportunity. Darius Baker (no relation to Kermit Baker) owns D&J Kitchens & Baths in Sacramento, California, and has been working to create opportunities for young people to learn not just about construction and remodeling, but also about a host of skilled trades. 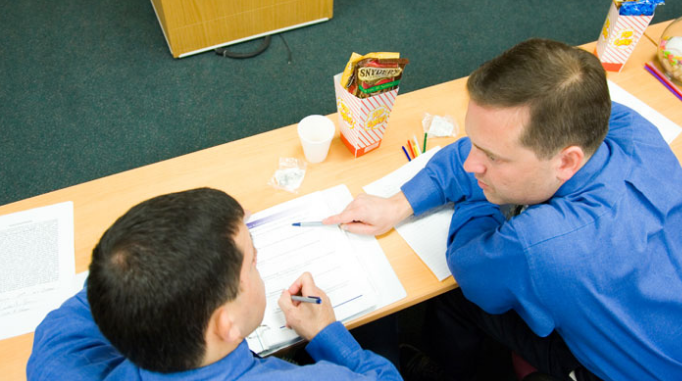 DreamMaker provides training and support to help franchisees improve their businesses. We believe strongly in the power of training. If you are considering skilled trades as a career option, take a look at nearby technical schools, which can highlight strong careers like remodeling, and should also be able to provide job placement data for their graduates. Without vocational programs in public schools, Darius says most of the young people entering the trades are like Jarrod — they already have a connection to the industry, know what’s possible and have someone to show them the ropes. Without those connections, most young people vastly underestimate what you can accomplish as a skilled tradesman. “Give me four kids who are freshmen in high school in Sacramento. One graduates from high school, then graduates from college. One graduates from high school, then drops off the radar. One drops out of school after his/her sophomore year. The fourth kid was lucky enough to know someone in the trades, he had a mentor and he was able to take off right out of high school working as a plumber,” Darius says. This remodeled bathroom is an example of the quality of work that DreamMaker remodeling franchises provide their customers. Darius says that technical colleges offer one of the best avenues for people who would like to enter the profession. Many technical colleges offer certifications in construction, carpentry and remodeling. Madison Area Technical College in Madison, Wisconsin, is just one example. Students in its School of Applied Science, Engineering and Technology can take a 32-week course that ends with a 75 percent success rate of immediate job placement. How good are the jobs? In 2013, the median wage for a carpenter was $40,500 — about $19.50 an hour — and for the top 10 percent of carpenters, the national average climbed to $73,100. And the projected growth for those jobs? According to the U.S. Bureau of Labor Statistics, job opportunities are expected to grow 22 percent from 2012 to 2022 — “much faster than average,” the agency says. 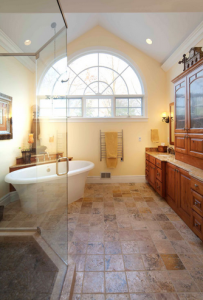 DreamMaker Bath & Kitchen is a remodeling industry leader that is working to address trends affecting all remodelers, as well as working to help franchisees build thriving businesses. To learn more, fill out a form to download our free franchise report and start a conversation with us, or give us a call at 1-866-734-7006.